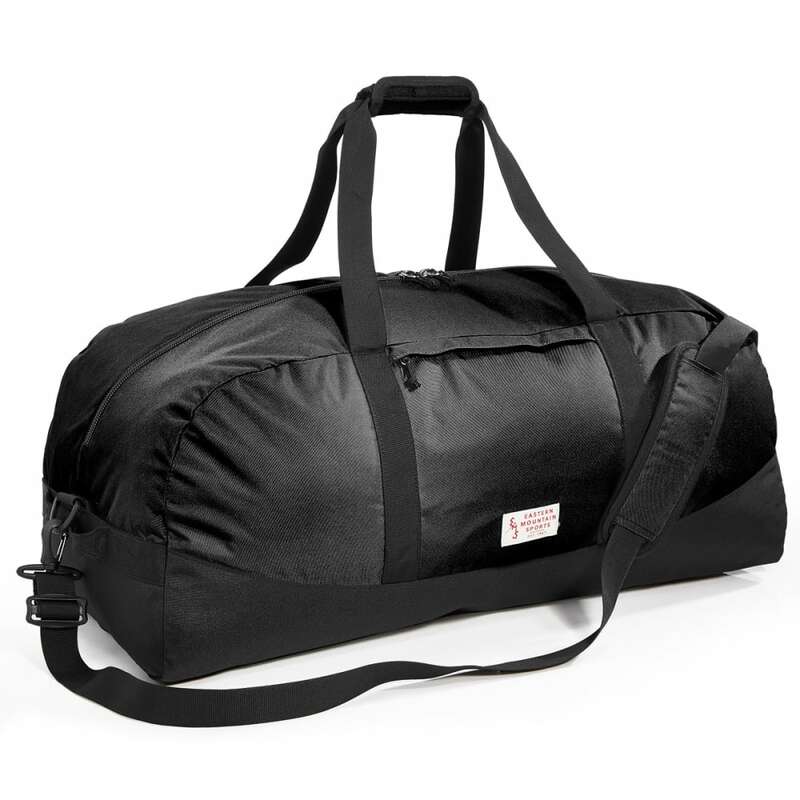 In your travels, to the campsite, or in everyday use, this duffel offers a blend of strength and versatility. 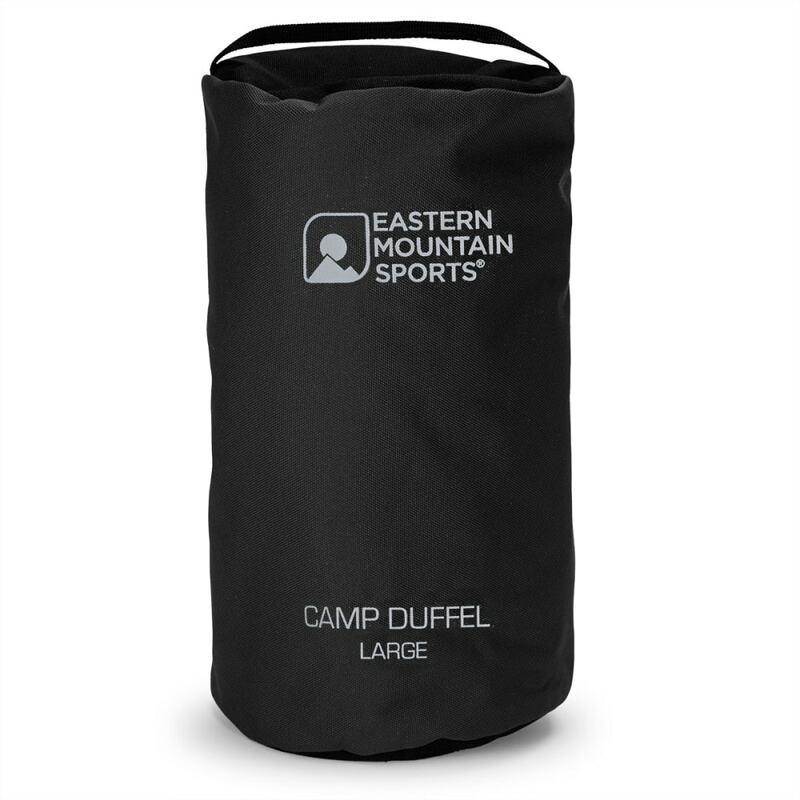 With durable materials, it’s built to last through many trips, while its padded handles and adjustable straps ensure you stay comfortable, no matter how you carry it. Dimensions: 30 x 14 x 13 in.